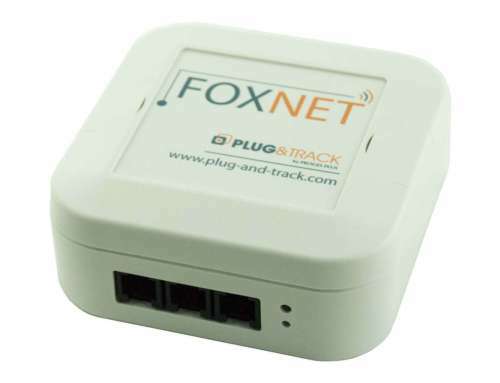 Digital temperature loggers accurately record fluctuations in temperature, but what you do with the data is what is really important. Industries like biotechnology, science and food rely on maintaining stable temperatures to ensure quality transport and storage. To maintain stability, instant access to captured data is crucial. This is possible with Thermotrack Webserve, real time monitoring software. 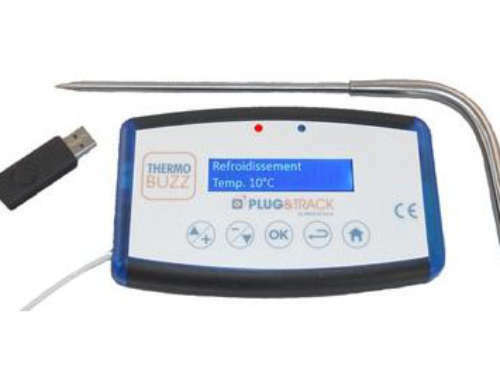 By installing Thermotrack Webserve onto a computer or tablet, you get access to data captured by the Thermo Buttons data loggers, or real-time data from digital temperature probes you’ve placed at any particular location. 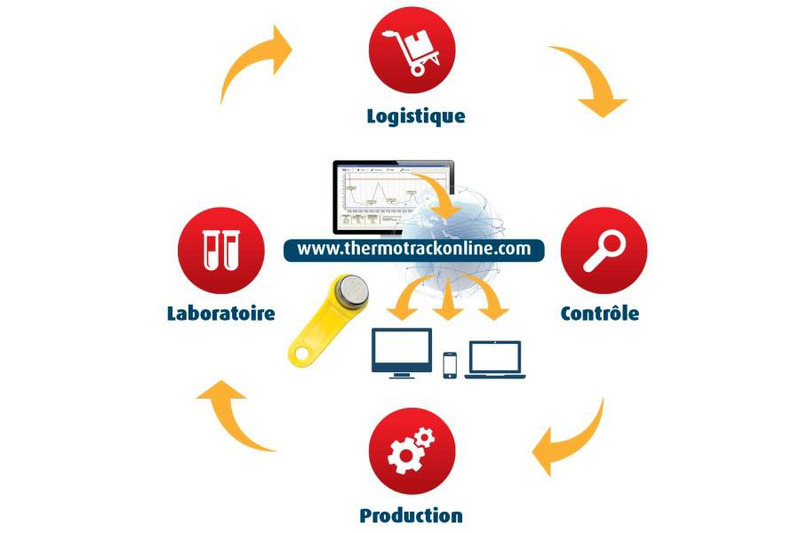 Real-time monitoring from any location with Thermotrack Webserve allows you to keep an eye on the temperature of your precious cargo from anywhere.